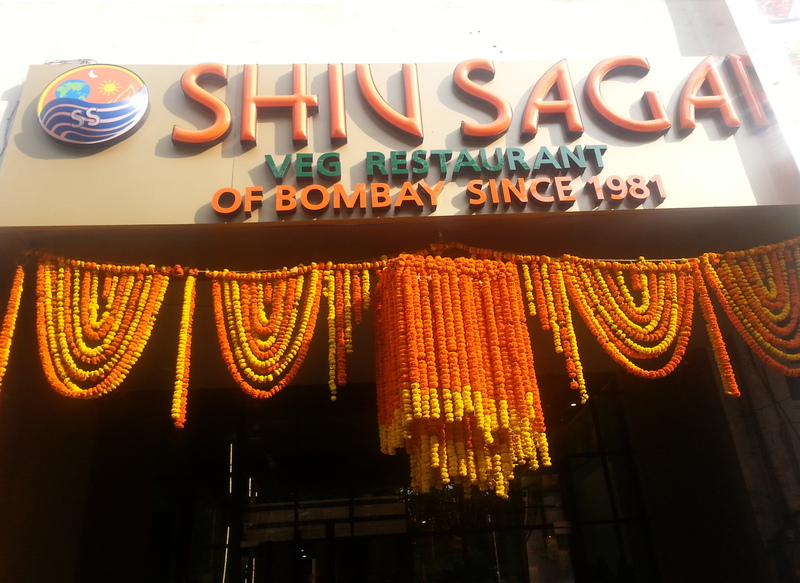 SHIV SAGAR- An Ocean of Foodie Delight opens in Delhi. It was only 3 Months back that I heard about Shiv Sagar for the first time. A friend posted that Shiv Sagar is opening its First Delhi outlet soon. And when I saw that some people are really crazy hearing this news, I decided to Google it and got to know that Shiv Sagar is a 32 year old Mumbai based chain of Vegetarian Restaurants. 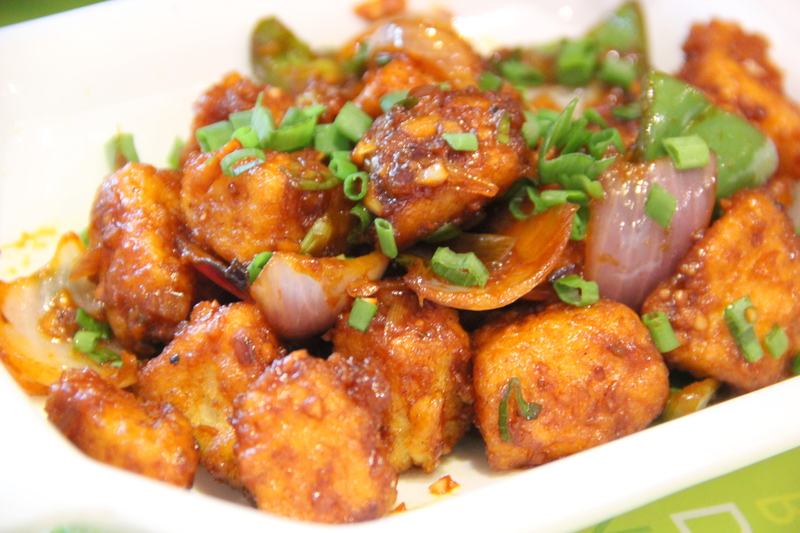 Their specialty being South Indian Food, Bombay Street Food, North Indian food, Chinese and their Special Fresh Fruit Juices. I forgot about it soon, only to be reminded on my Visit to Amritsar early this October. Near the Golden temple, I saw a Board of Shiv Sagar and realized that one in Delhi is opening soon. Only a few Days back I got to know that the restaurant is bought to Delhi by Varun Puri and Vidur Kanodia. Varun was the Vice President at Massive Restaurants. 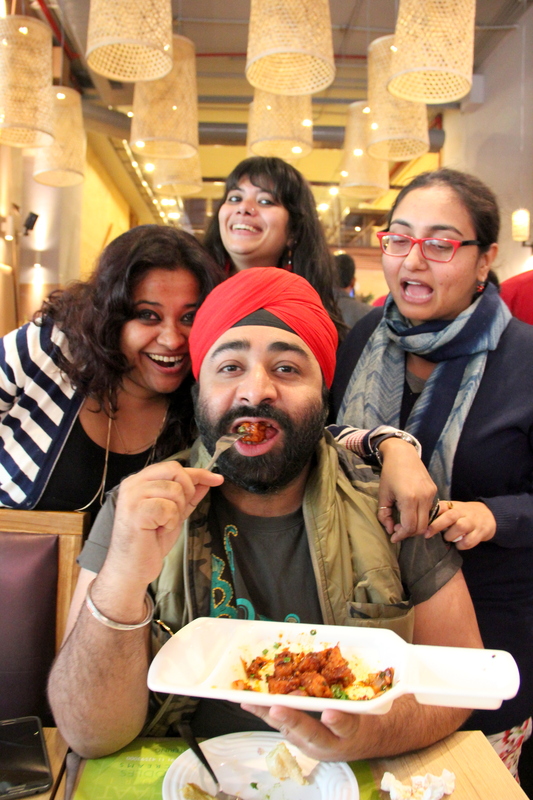 We met first at the Launch of “Made in Punjab” Cyber Hub, Gurgaon outlet in late 2013 and have been friends since then. Varun had invited us for the Shiv Sagar Launch Event, but we were pre committed to be at “Fork You Too” for an event, so had to miss it. 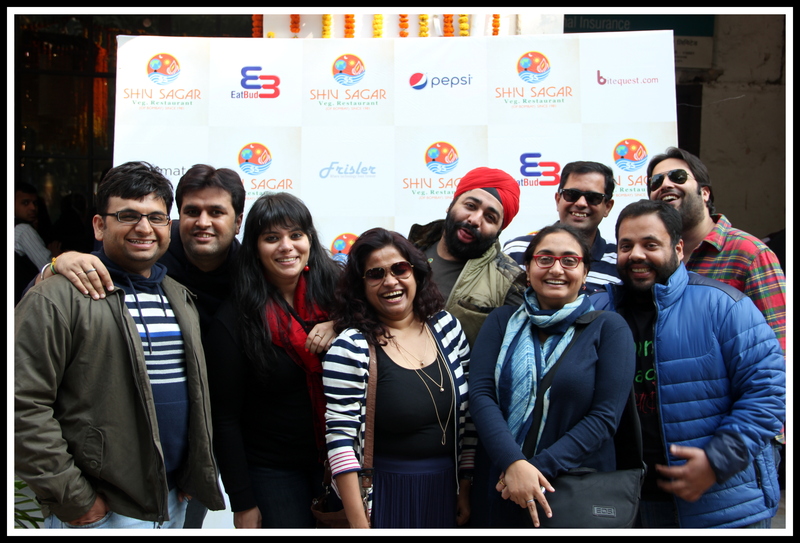 But we as a group of 10 EATLOGS had already decided to probably be the first customers at Shiv Sagar, Delhi and decided to be there at 12 noon on the very first day they opened for customers. 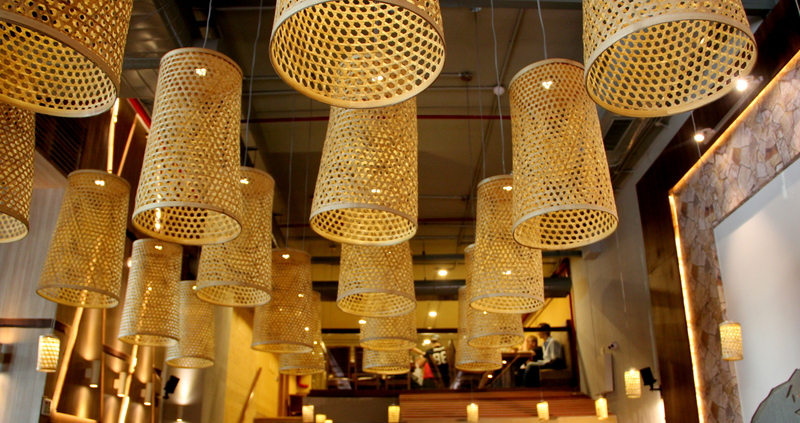 As we entered the well lit restaurant, we could sense the awesome aroma of Butter Dosas being served on a table. And we ordered for ourselves immediately. Also, ordered were Pav Bhaji and Bombay Sandwich to start with. 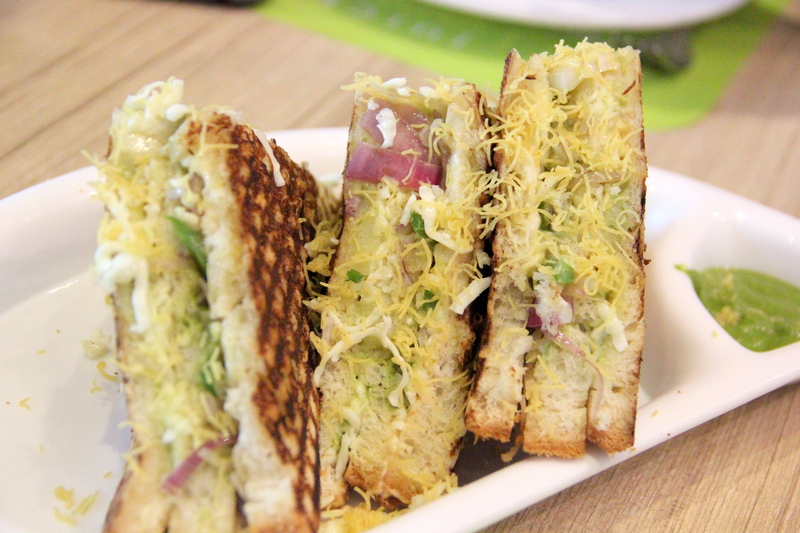 The Bombay Sandwich tasted good and the Sev that was added to the Sandwich remained crispy even after the sandwich being grilled. The Mint Chutney was perfect. Not very spicy but the taste of Mint was very strong. Just as it should be. The Pav Bhaji was good… much better than Places that we have eaten around in delhi. We were told that the Pav’s are and shall be Air Lifted every day from Mumbai at 6am so that it reaches Shiv Sagar daily fresh. Need to say that many people have tried to recreate Bombay Pav’s in Delhi, but have always failed. Probably it’s the water that makes the difference. 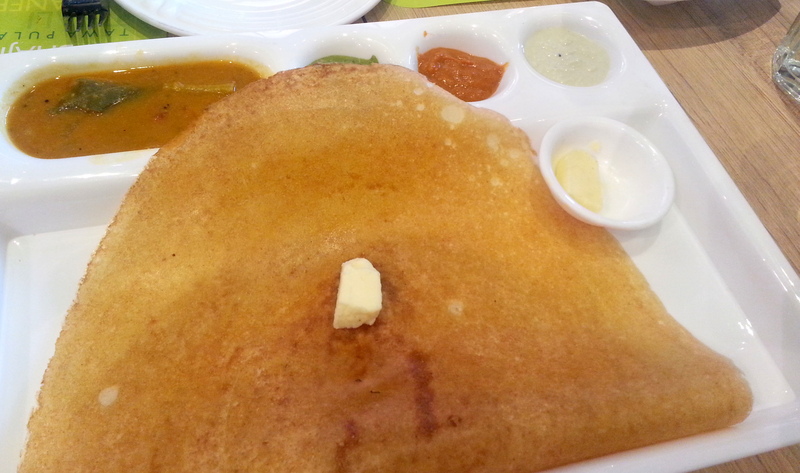 Next on our Table was Plain Butter Dosa. One thing that needs to be mentioned is that Shiv Sagar knows its Chutney’s well. The Coconut Chutney they served is incomparable to any other outlet. I would go on and say that the Chutneys are even better than Sarvanna Bhawan which is a very High benchmark. The Sambar was very good…. More like a Dal. It was not at all Watery, but a bit thick and very flavourful with all the authentic ingredients. How Sev Batata Puri Vendor turned out to be an Artist!! of that person who made it for us, as if he was an artist. 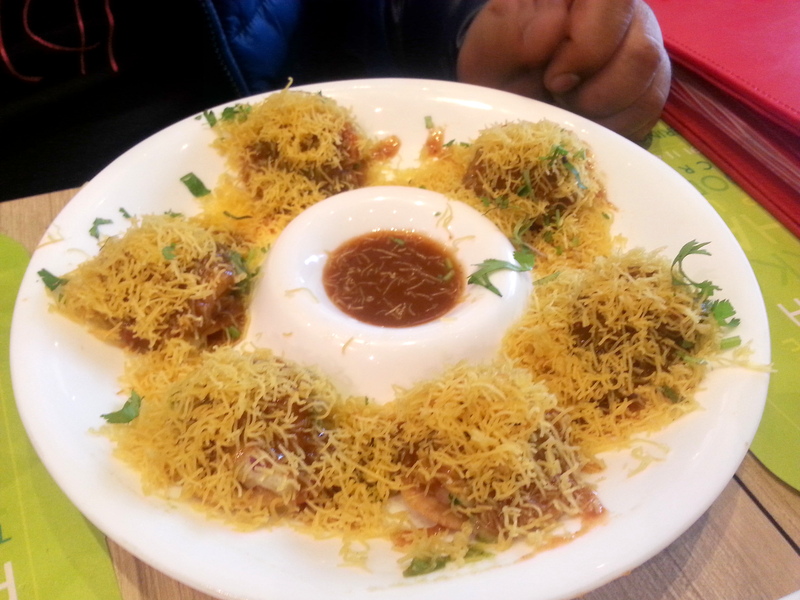 And since then have not been able to find Sev puri in Delhi. But here it was at Shiv Sagar. Needless to say, Every time I shall visit Shiv Sagar, Sev Puri shall be a must order. Upma: The Best!! Any word I say would be injustice to this great creation. 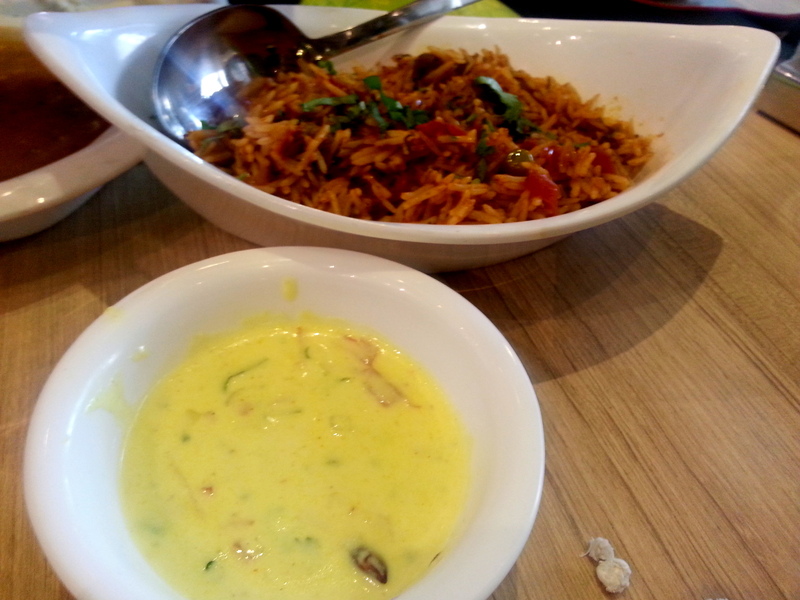 Bombay Pulao: Bombay Pulao is special pulao which is made on a tawa and available at many places. The best I had was in a dingy gali at a Rehri wala in Gwalior. Seeing the name in menu, it rang a bell and we ordered it. It was well presented in a boat shaped Bowl along with Raita. The Raita was a bit yellow in colour and had a few vegetables in it. Seeing the attractive yellow coloured raita, I first tasted the Raita and it was awesome. After having 4 spoons of Raita, I tried Pulao. Have to admit that either I don’t know how Bombay Pulao tastes like or it was not well made. Didn’t like it and thought it was a bit bland. Ice Cream with Dry Fruits: Saw a person on the next table having some ice Cream from a Juice Glass which looked like Hot Chocolate Fudge. On enquiry from the server we got to know that this is a Dry Fruit ice Cream… Literally. It was Ice Cream Scoops with some Sauces and lots and lots and lots of Nuts over it. When I insist on the word Nuts, you can imagine how many they would have been. I saw many more things in the menu Like Chinese Bhel and other North indian Stuff too. Shall go back to savour them soon. The quality of Serving Staff was top class. Even on first day, they knew their Dishes well. The Dishes were well presented and in much lesser time than we expected. The Sitting is like any Fine Dining restaurant, though their rates are not priced very high. You can go there with friends, with family or go alone and eat araam se. HaldiRam’s and Bikanerwala’s will have to pull up their socks as Shiv Sagar offers the Same Menu with much better taste, and that too at hardly 10-20% more rates with Table Service and Fine Dining Experience. 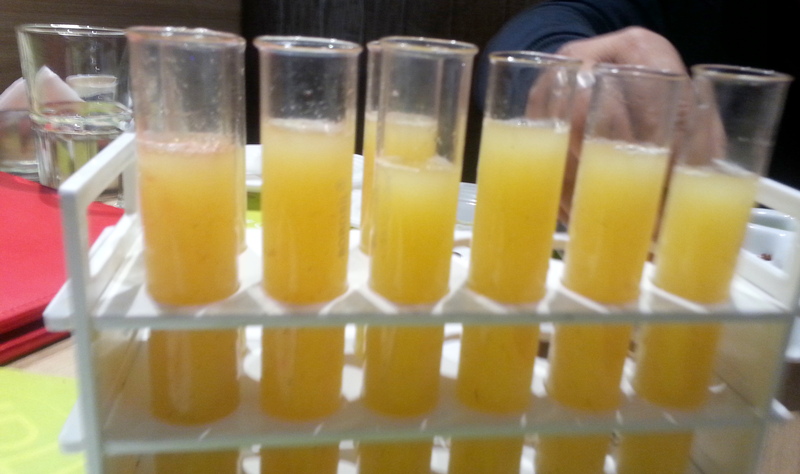 A Meal for 2 should be easily covered in Rs 600 per person with juices. Update: I did visit them the next day too and found that as of now they are open from 12 to 3pm and then reopen at 7. So… avoid going there for breakfast or Post lunch Meals.